High Quality Products, Great Customer Service, Something for Everyone! 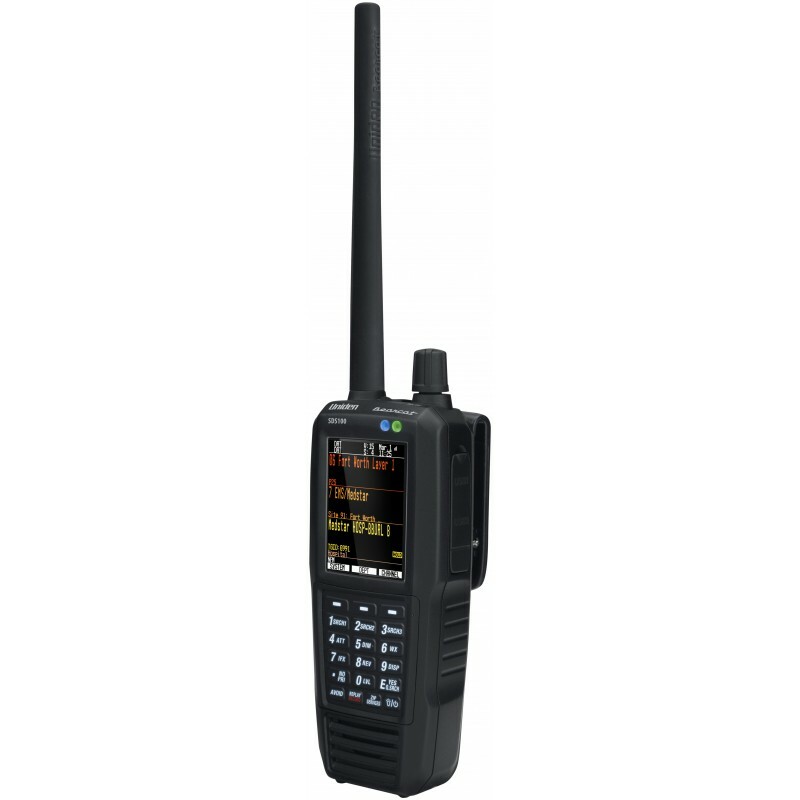 This Digital Police Radio Scanner provides performance in even the most challenging environments. 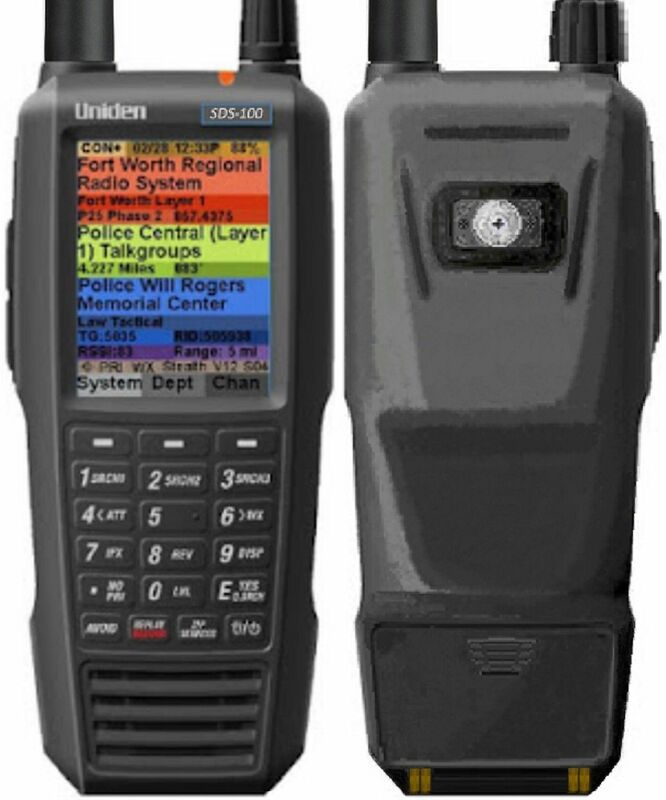 The SDS100 digital Scanner performance is better than any other police scanner in both simulcast and weak-signal environments.